SBI has simplified qPCR profiling of rat miRNAs by bringing together a comprehensive qPCR array of rat miRNAs. Our Rat rno-miRNome MicroRNA Profiling Kit comes with all the reagents necessary to tag and convert small RNAs into quantifiable cDNA using the sensitive QuantiMir™ technology and a large set of rat miRNA qPCR assays, including major and minor miR forms (723 mature miRNAs). The kits include assays in two, pre-formatted 384-well assay plates with three endogenous reference miRNA controls on each plate (U1, U6, and RNU43). All microRNA assays are based on miRBase entries. When you’d like to profile miRNAs with qPCR, SBI’s QuantiMir™ Kit can get your samples ready. By efficiently converting all of your miRNA into cDNA, you can get accurate, sensitive, and quantitative qPCR data on the miRs in your sample. Great for understanding differential miRNA expression, simultaneously profiling siRNA and mRNA, and more. Highly efficient poly-A tailing and reverse transcription in a single reaction tube provides uniform cDNA synthesis of miRNAs. The optimized reaction conditions and buffer components maximize cDNA yield when starting with several micrograms down to picograms of input total RNA. 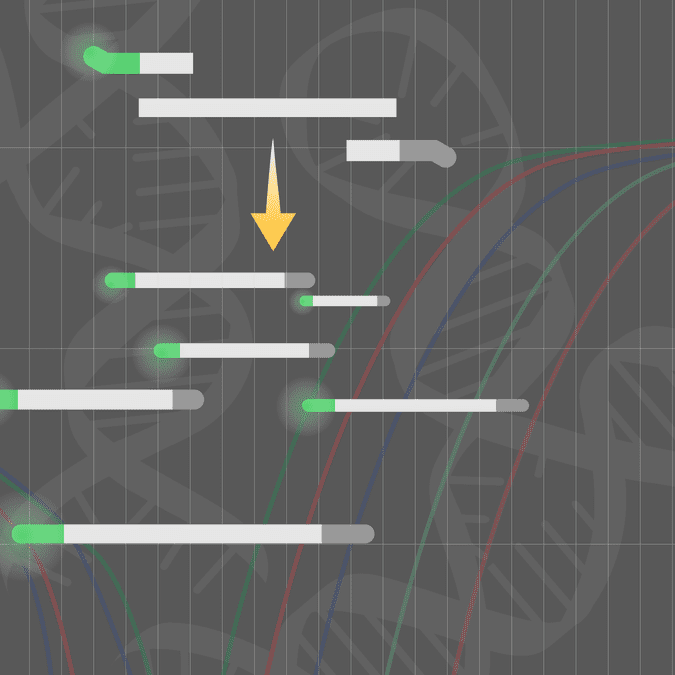 The universal 3′ tag sequence incorporated during reverse transcription enables easily scalable and accurate miRNA expression analysis by qPCR—profile thousands of different miRNAs from a single reverse transcription reaction. The result is a cDNA pool of anchor-tailed miRNAs that are ready for qPCR. Figure 1. Accurately normalize your microRNA expression profiling data using three reference controls—U6 snRNA, RNU1A, and RNU43. Figure 2. Get high reproducibility—excellent technical replicates across 8-logs. Reliable replicates from plate-to-plate enable precise comparisons of numerous samples across large microRNA profiling studies.